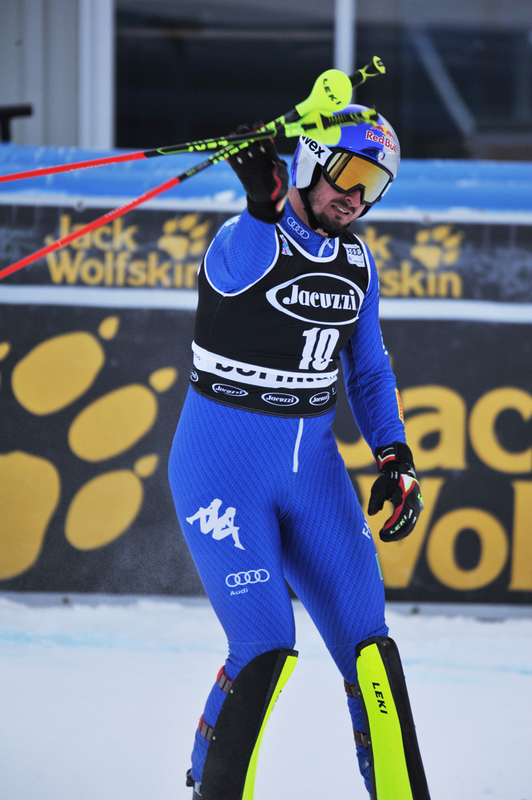 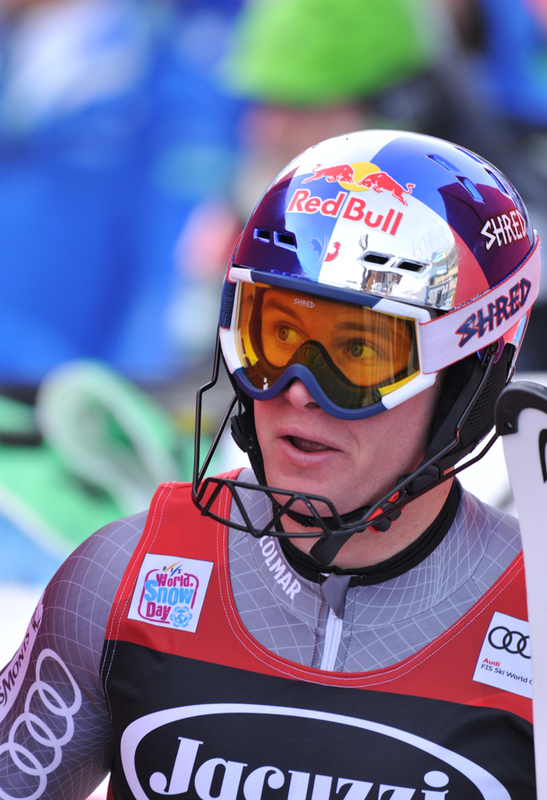 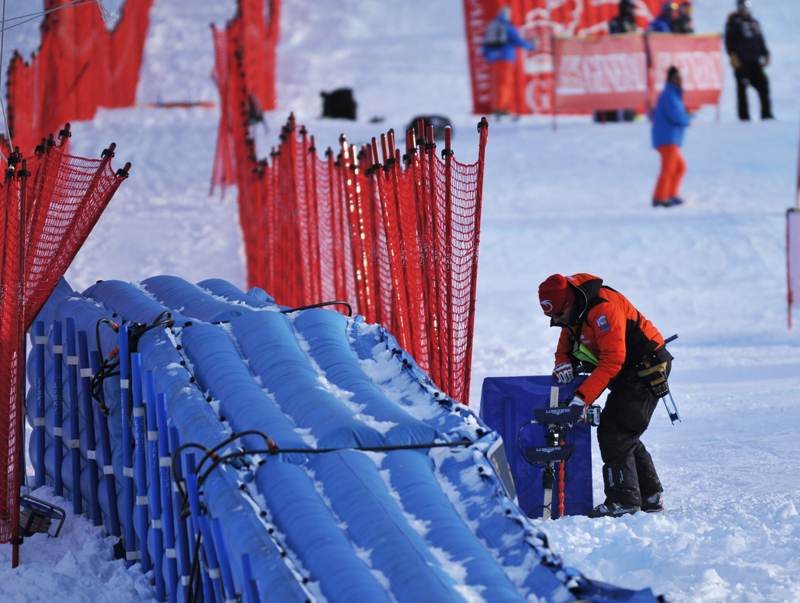 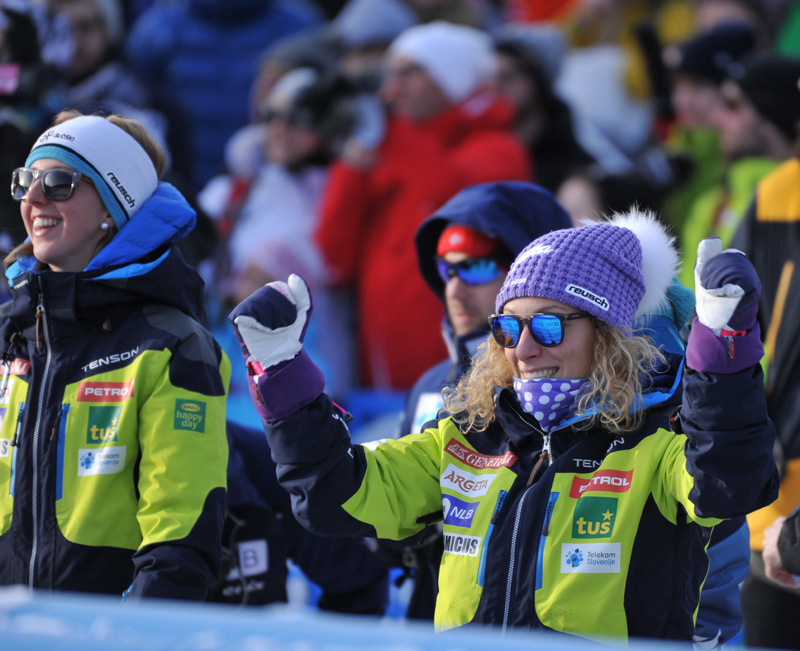 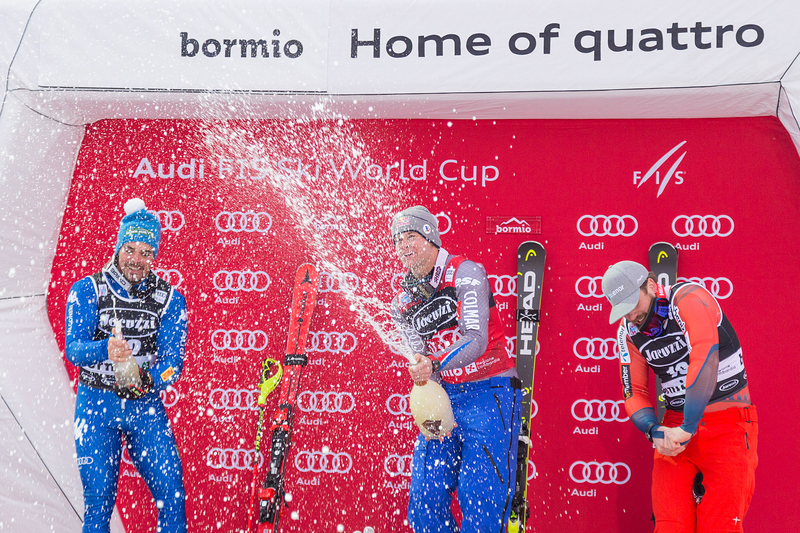 October 10 – Fis Alpine World Cup: Bormio is back! 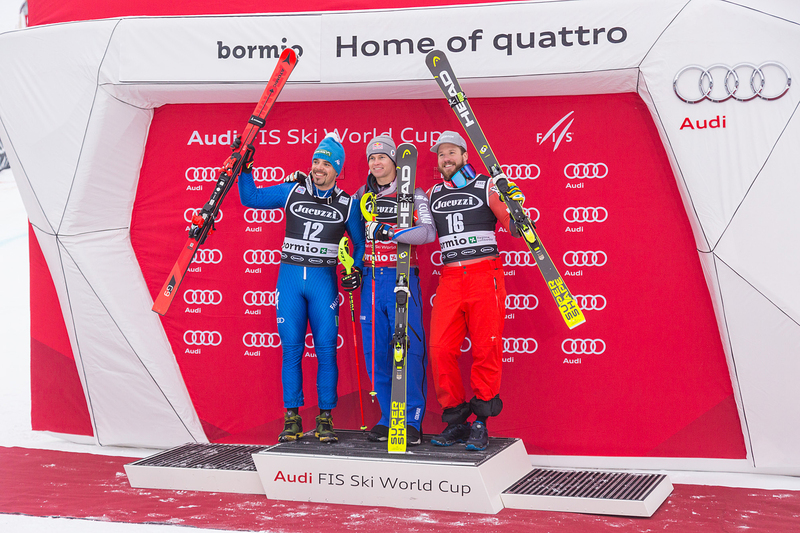 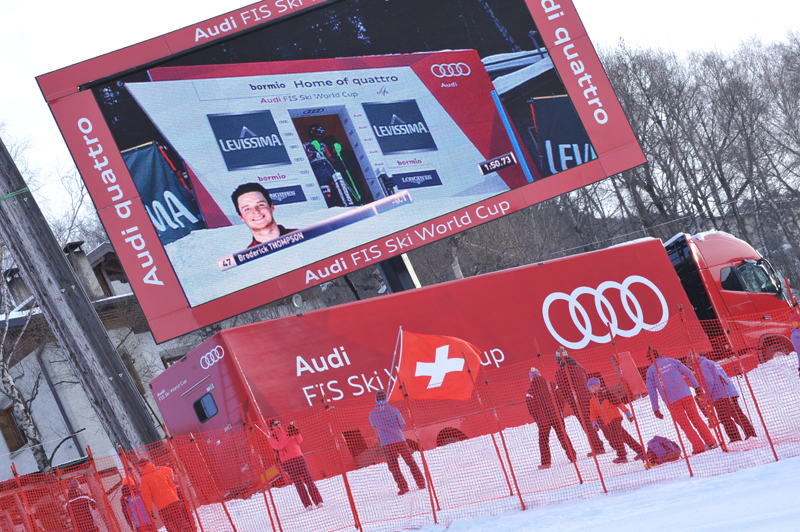 January 6 – Marcel Hirscher is the winner in Santa Caterina! 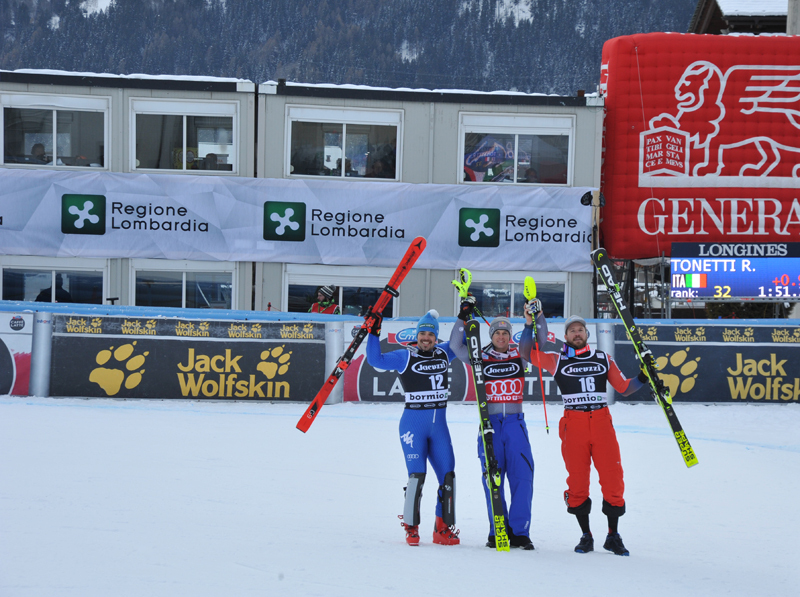 January 5 – The beautiful Loeseth is the winner in Santa Caterina! 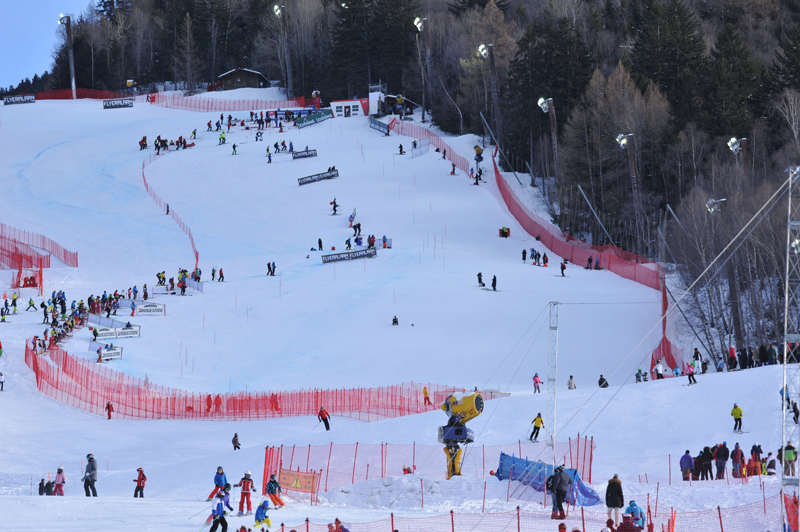 January 4 – Tomorrow it’s Ladies’ slalom time! 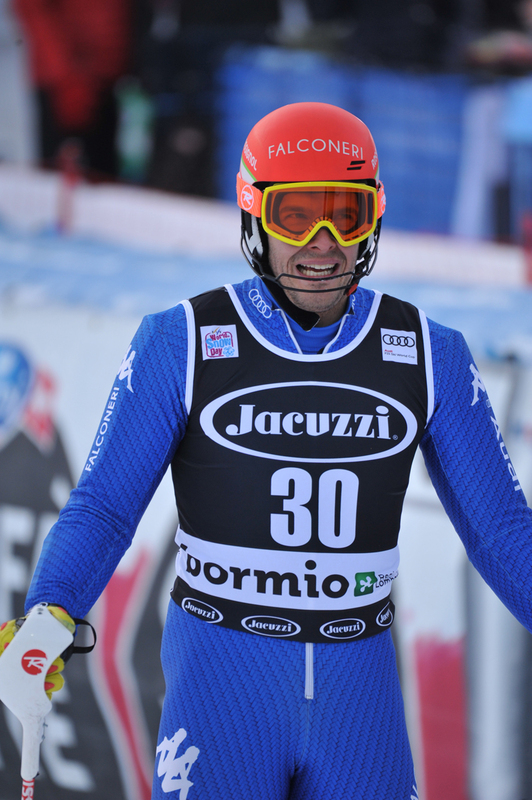 December 29 – A few numbers about Santa Caterina! 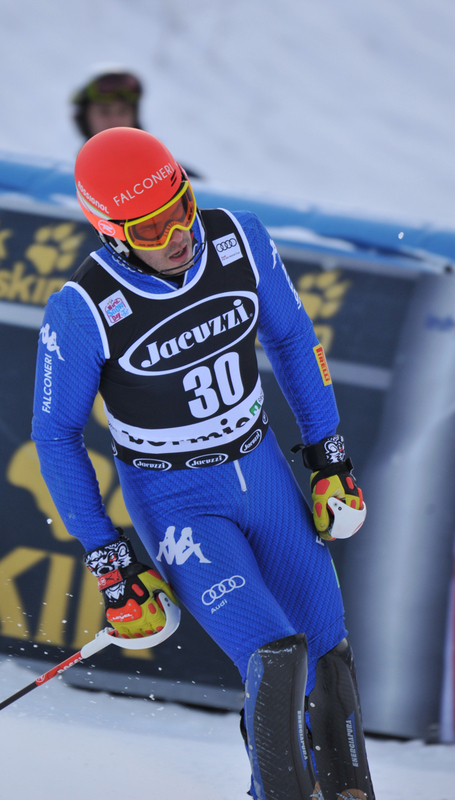 December 29 – Adrien Theaux dominates in Santa Caterina and it’s SuperInnerhofer time! 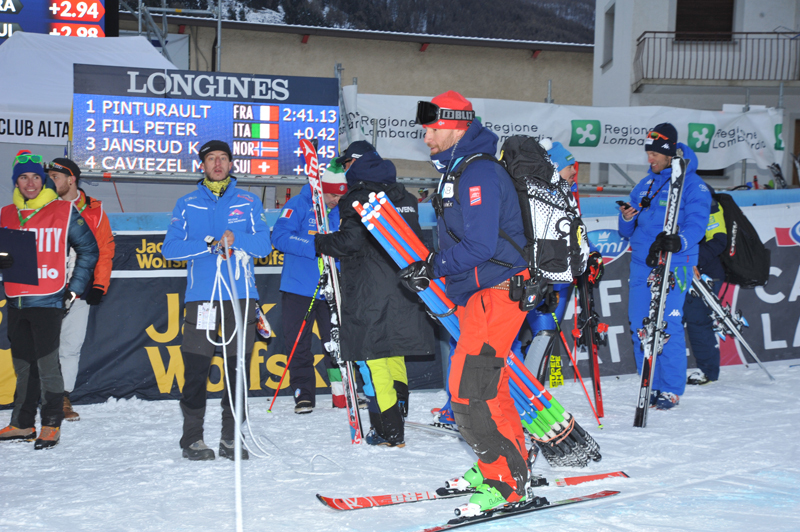 December 28 – Santa Caterina Second training: Innerhofer is fast!